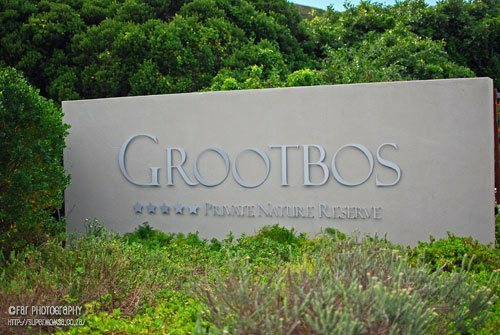 Recently we were invited to visit Grootbos a stunning Private Nature Reserve, situated on the Whale Coast, in the Western Cape! I was so delighted to be asked and jumped at the opportunity. We love to travel as a family and welcome new experiences, and this sounded like the perfect place to explore. 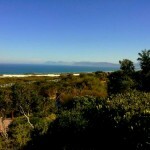 As I mentioned, Grootbos is situated on the Whale Coast, approximately 13km outside of Gansbaai in the Cape. 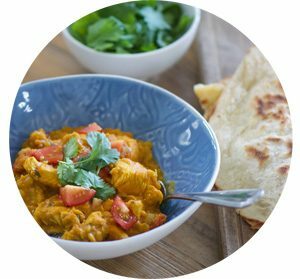 The drive can take anywhere from 2 to 2½ hours from Cape Town, depending on the traffic. You can either travel over Sir Lowery’s Pass and through Hermanus or take the more scenic coastal road. We decided on the more direct route over Sir Lowery’s, ensuring we would not lose too much daylight, as we were super keen to begin our “family adventure”! 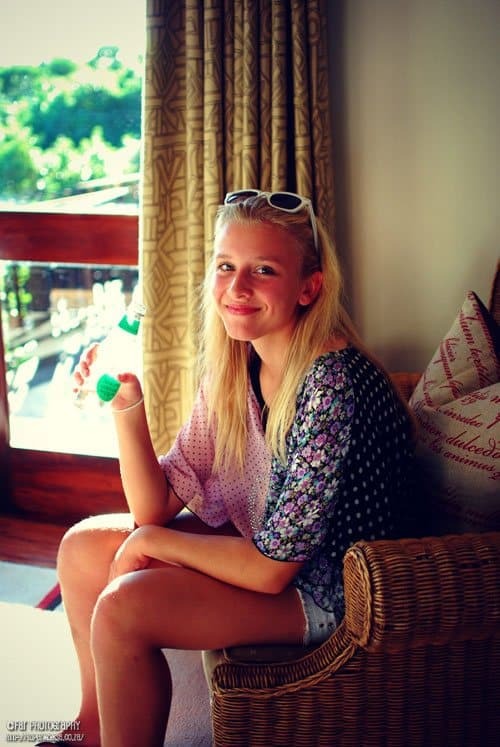 I will split our Grootbos Adventures into a few articles so as not to overwhelm you. 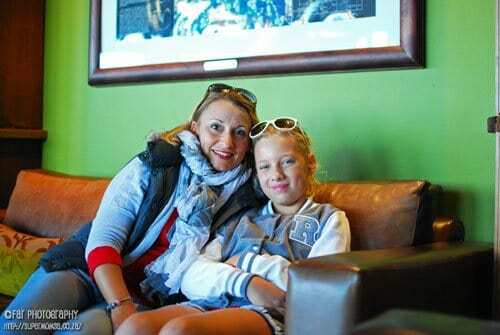 My hope is to give you an in-depth look at Grootbos, through the eyes of a family! 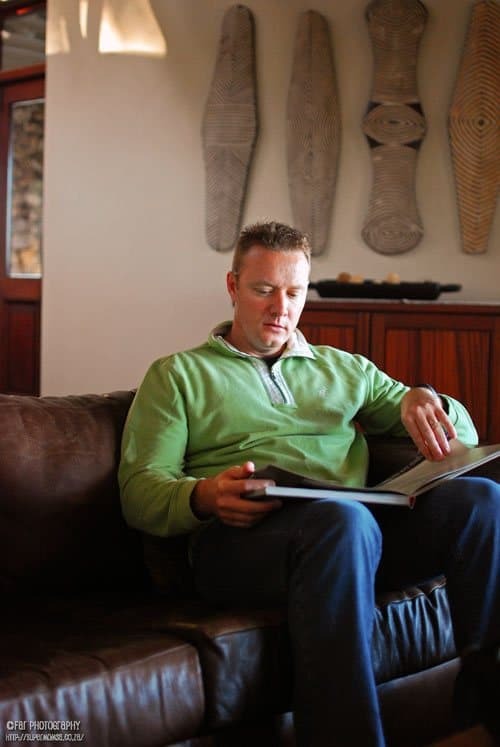 In 1991 Grootbos won the heart of owner Michael Lutzeyer. Micheal could not resist the incredible view of Walker Bay, to the distant Cape of Good Hope. He saw great potential for the property. 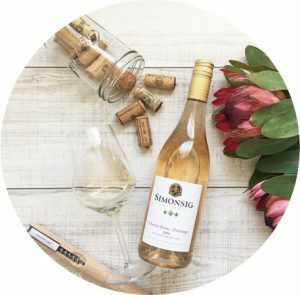 With the stunning natural surroundings, blossoms shining in their most brilliant colours, green fynbos bushes and old Milkwood trees, who could blame him. 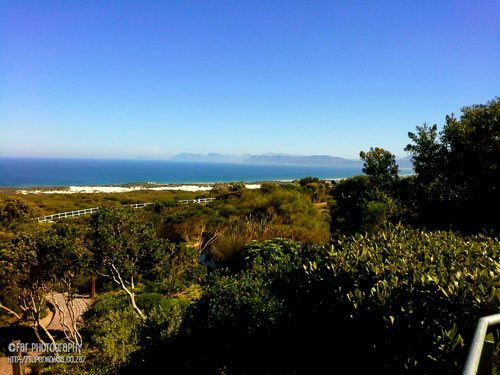 Here he found the inspiration to create a piece of paradise, now known as Grootbos Private Nature Reserve. We were fortunate to meet Michael on our first night there! What a truly inspiring man who cares not only for his establishment but also for the community which surrounds it; we could all take a page from his book! As a family, we are indeed avid travellers. 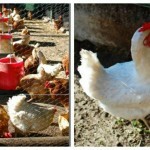 I may have mentioned before, although we love being in touch with nature, luxury is also an important factor. Camping is not my thing. I am more of a 5 Star kind of gal! 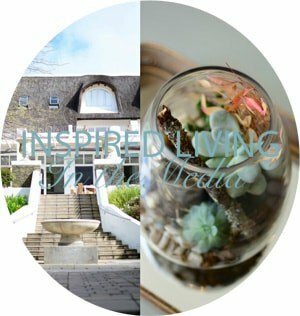 Well lucky us, not only is Grootbos one of the most beautiful locations, surrounded by the essence of nature, but it also offers 5-star luxury! In saying that, the luxury is not cold and austere but rather warm and inviting. 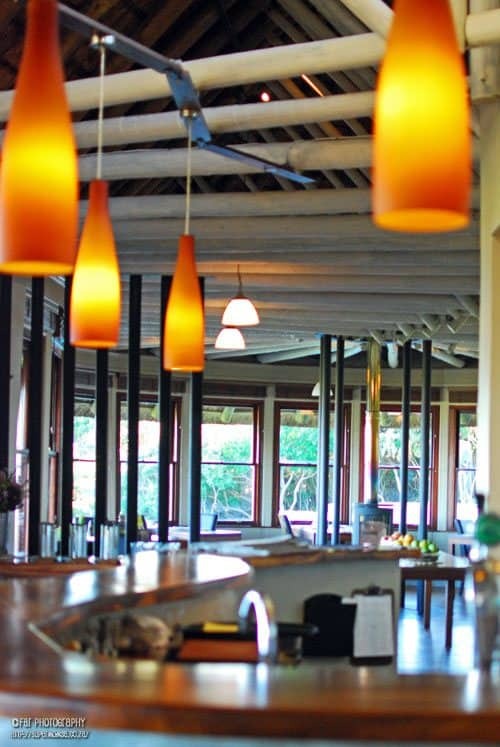 Upon arrival at Grootbos, we were greeted by the front of house staff and offered a refreshing welcome drink. Next was a spot of lunch, not feeling super hungry, we snacked on delicious calamari and salad, which was perfect considering the balmy weather. 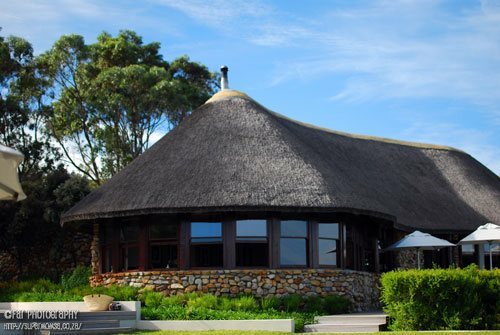 The impressive main building, which houses the Garden Lodge’s Reception, Sitting Area, Bar and Restaurant, is the original Grootbos Lodge and has a distinctive African feel about it. The dark-wood furniture, cleverly contrasted by punches of colour, introduced by bold paint colour on the walls. 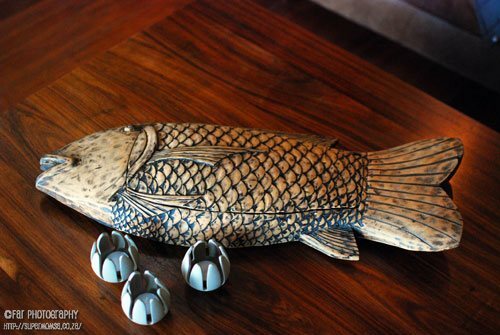 The ethnic art pieces dotted around, create a feeling of understated luxury and warmth. After our light lunch, we met with one of the Grootbos guides, Christoff, who explained the various activities which we could experience over the next two days. We decided not to do any activities on our first day but rather relax and take in the magnificent surroundings. 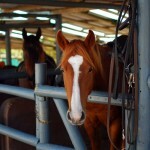 The girls, who love horse riding, booked themselves a ride for the following day and we also booked the Social Responsibility Tour and exploring the natural caves at De Kelders. 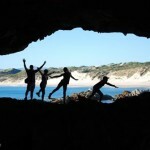 We wanted to cram as much into the time we had, to experience all that Grootbos has to offer! 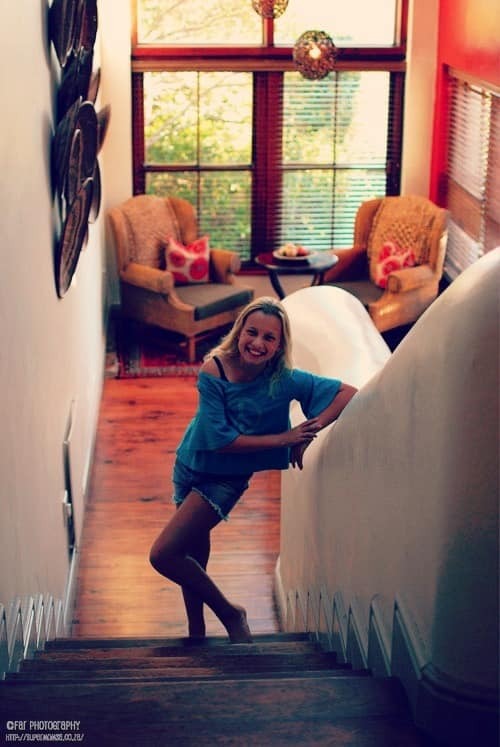 Next, we were whisked off by Bernadette, to settle into our accommodation for the two-night stay. We wound our way along the lovely garden paths to find our suite. The beautiful Garden Lodge, which we called home for our two-night stay, consists of 11 freestanding suites. 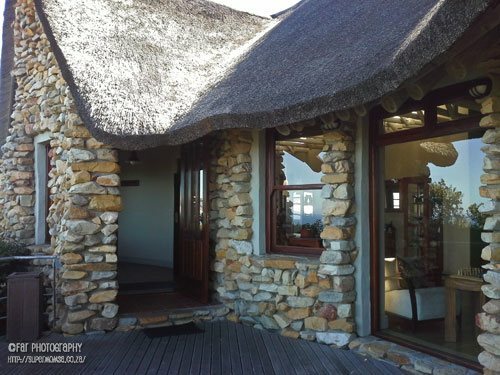 The suites are nestled in the surrounding flora and boast spectacular views of Walker Bay. 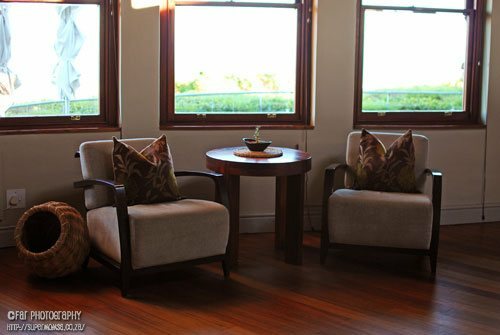 Our family suite was the perfect combination of luxury and comfort, with nuances of African flavour. Our family suite had two bedrooms, one downstairs for the girls, and ours upstairs just off the living area, giving us the necessary privacy we like, without being too far from the girls. Both bedrooms had en suite bathrooms, ours with a bath and shower. The girl’s bathroom was more of a wet-room style. Off of our bedroom was a lovely private deck with loungers, as well as a four-seater table. 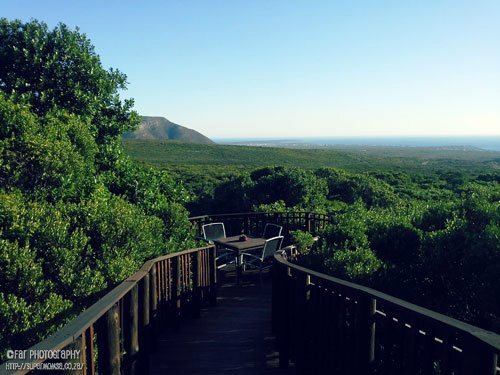 The deck offered magical views overlooking the Fynbos, Walker Bay and De Kelders. As I mentioned previously, I will be breaking up my Grootbos story into separate posts. 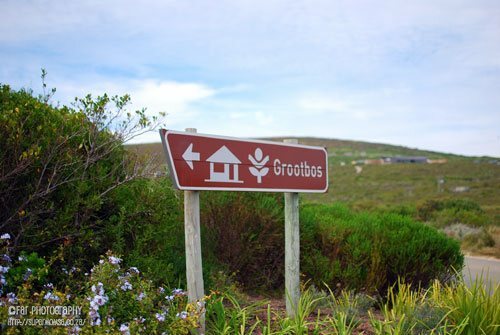 This post is an overview of Grootbos and the accommodation, and in the upcoming posts, I will share a more detailed account of some of the activities, which you can expect to enjoy when you visit Grootbos.For more information or to make a booking at Grootbos, visit their website by clicking here. 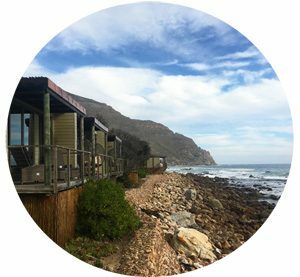 Our accommodation was sponsored by Grootbos for review purposes but this is not, however, a paid post, and all the opinions are my own. Lovely to have a glimpse into the Garden Lodge, Fiona. 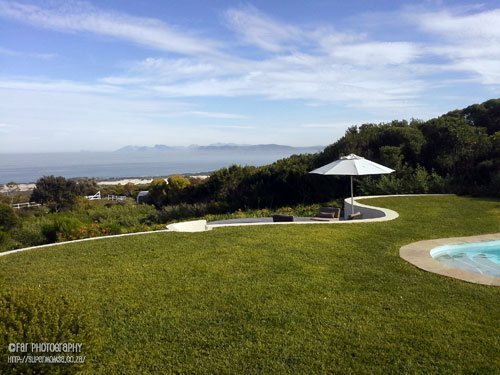 That deck surrounded by fynbos is gorgeous and it looks like a great family suite.